The samples of the collection SS14 from House of Rym are on their way to Holland! 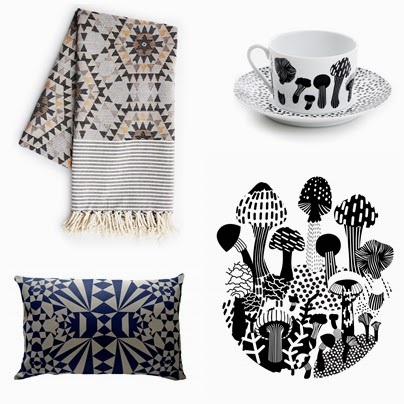 The new patterns are designed by Cecilia Pettersson: ' My hopes were to make the Swedish forest marry Tunesia'. I think she succeeded, LOVELY! !